They say to never work with children or dogs. 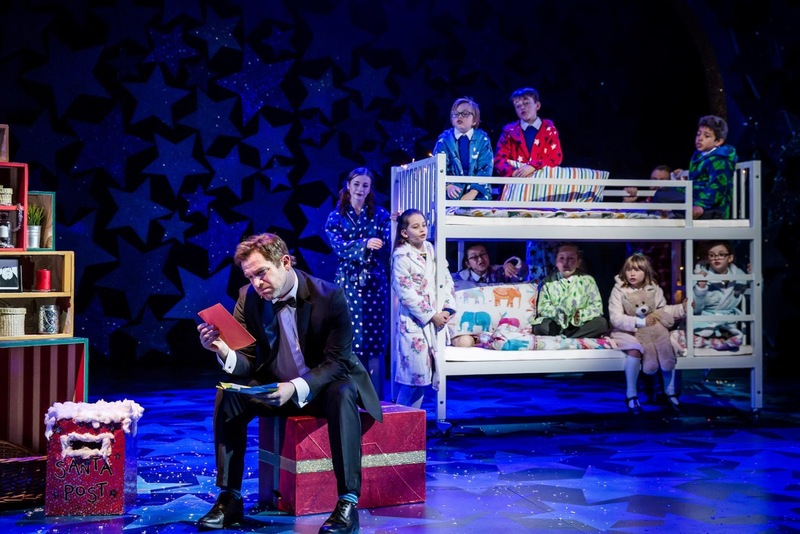 However, Nativity The Musical, now on stage at The REP in Birmingham until Mid-November, decided to not take that advice. Thank god they didn't! I headed along to watch the show last night, and to say that I enjoyed it would be a total understatement. It's fair to say that I am a massive fan of the film. In fact, most films with Martin Freeman in, I am a fan of - he's just such a nice bloke! Thankfully for me, the show, which has been written and directed by the woman behind the film series Debbie Isitt, doesn't differ too far away from the film at all. It's packed full of of jokes about current trends, like Ed Sheeran's surprise appearance in Game of Thrones and Debbie McGee's current attempt on Strictly Come Dancing, and feels very current. If you've not seen the film before, in short, the pupils at St Bernadette's Primary School in Coventry are preparing for their annual Nativity play, which is being led by Mr Maddens, played by Daniel Boys, who hates Christmas. This is because the love of his life Jennifer, played by Sarah Earnshaw, left him at Christmas five years before to become famous in Hollywood. Thankfully, Mr Maddens is not in this alone, he has been joined by the wonderful Mr Poppy, who plays a classic Peter Pan-like character who hasn't quite grown up yet. With the tension growing between St Bernadette's and rival school Oakmoor, Mr Maddens tells a little white lie that Hollywood are coming to Coventry to watch the play. Of course, this lie becomes huge and suddenly every single person in the little city of Coventry is under the impression that they are going to become rich and famous. With a trip to Tinsel Town itself and few more ups and downs along the way, the Nativity is a huge success and a happy ending. It is Christmas after all! 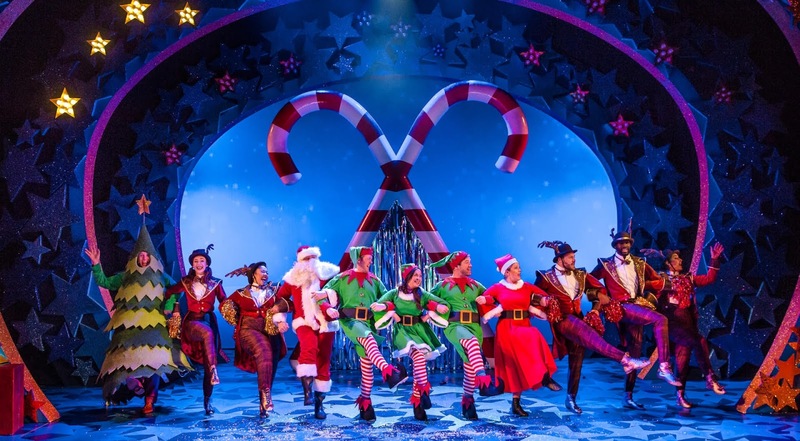 Even two months before the big day itself, the production really manages to bring the festive spirit to Birmingham in this show and it would have been hard not to clap along and get involved with the characters on stage. The children, who are all from the West Midlands, simply make the show. They are endlessly talented with fantastic comedic timing. 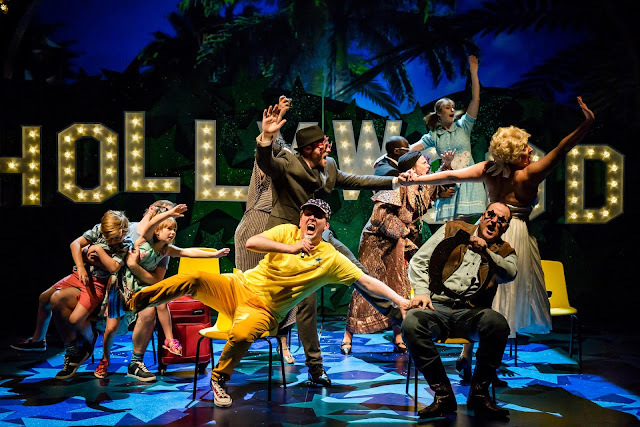 In fact, I don't think I've ever seen adults and children work so well together before; every role in the play bounced off each other and it was easy to see that they really were having a huge amount of fun on stage. 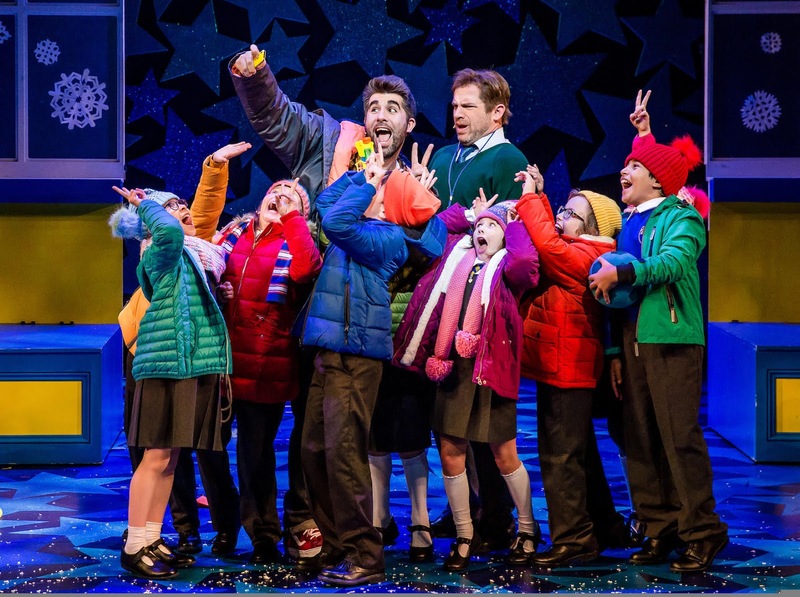 However, the star of the show is by far Mr Poppy, played by Simon Lipkin, who also narrates and is at the centre of the whole production. I don't think they could have found someone more like the original Mr Poppy himself; he was such a lovable character and although hilarious, also incredibly heartwarming. The production also saw many of the songs from the film make their way over to the stage, including the infectious Nazareth and Sparkle and Shine. There are a few added extras, which were performed beautifully, including Dear Father Christmas, which left each audience member with lumps in their throats. I also found that the show was much more romantic than the film seemed, with a connection that could be very much real between Mr Maddens and Jennifer. The stage and production itself also deserves a huge applause - they took us from the school hall, to Hollywood and then to Coventry Cathedral without any trouble. It was smooth, slick and so much fun. I am also a sucker for any production which manages to include a dog. Cracker the dog had the whole audience in his paws throughout the show, it also helps that Cracker was probably the most adorable dog I have ever seen! I absolutely loved Nativity The Musical. If you've ever believed in the magic of Christmas, you will too. Don't miss out on your chance to see it - it's on stage until November 12, 2017. You can get your tickets here.